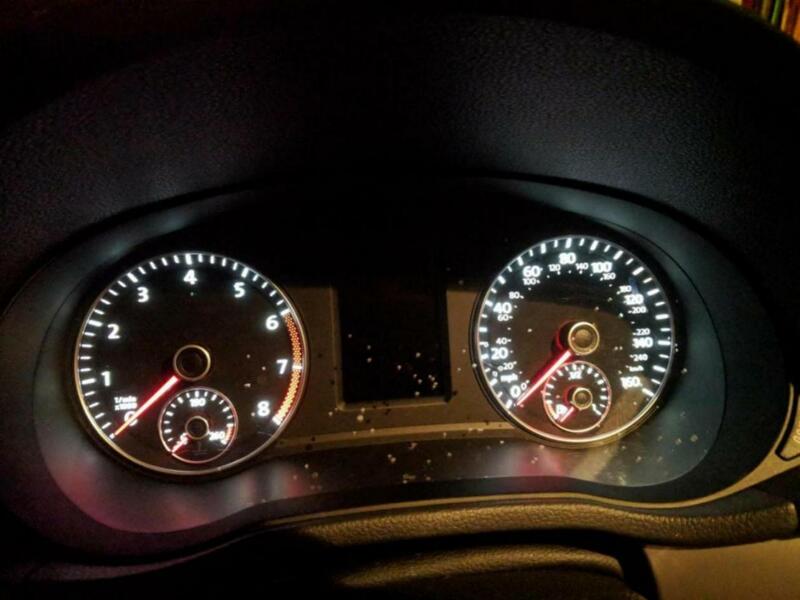 Hi there, I think I accidentally sprayed a stain remover in my instrument cluster and some spots occur which I can't seem to remove. Are the spots from the inside M I've tried various solutions but can't seem to clean the spots and it annoys me. I hope someone can provide me suggestions on how to get rid of these spots. Does plastx works? As I've read that it seems to work wonder.